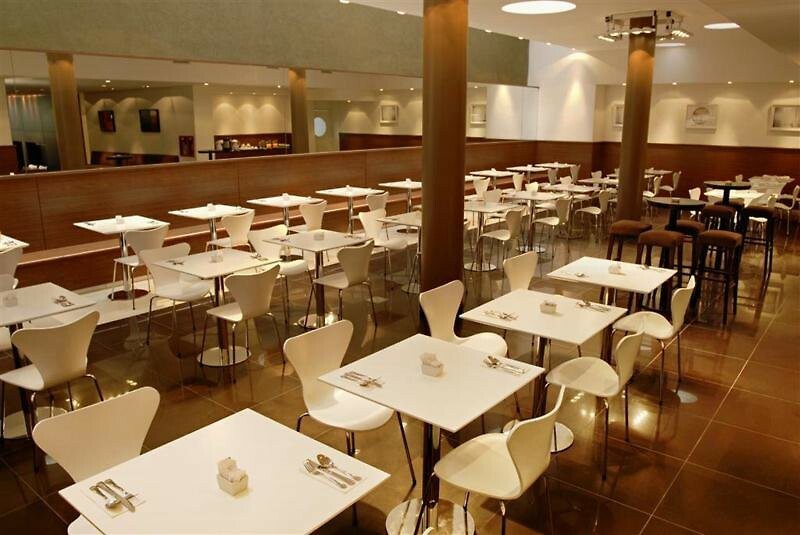 Hotel Dazzler Maipu is located in the heart of the city of Buenos Aires, just a few meters from Galeria Pacifico Mall and the well known Florida Street. Other nearby popular attractions in the area includes the Teatro Colon, Obelisco, Catedral Metropolitana, and Teatro San Martin. This property comprises of 90 modern, broad and luminous guestrooms and all are equipped with air-conditioning and heating, mini bar, electronic safe, flat screen television with cable channels, reading armchair with footrest, work desk with chair, telephone, hairdryer and private bathroom with bathtub. Breakfast is served daily at the dining room located on the ground floor and in-room dining is also possible. Some of the facilities and services offered include a 24-hour reception desk, concierge, baggage deposit, courier, laundry service, car rental and airport transfers with a fee. 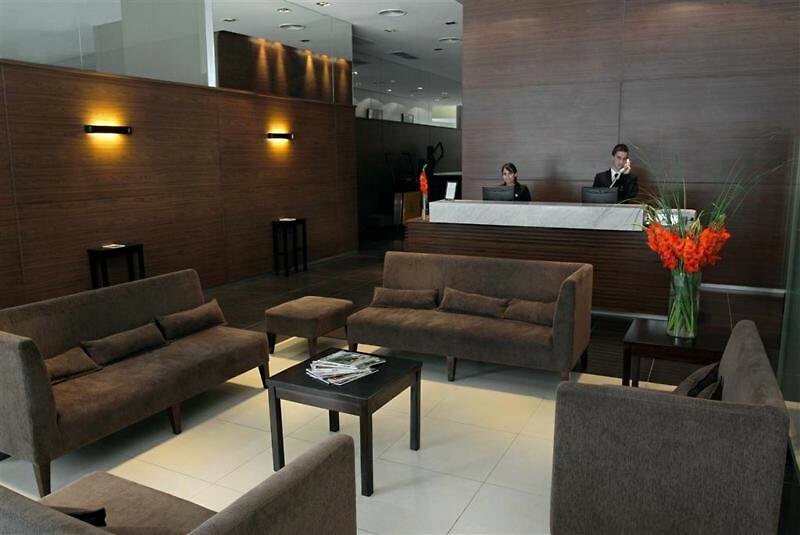 The hotel is only 8km from Aeroparque Internacional Jorge Newbery whilst the Ezeiza International Airport is 33km away.